This was only the second time working with my girlfriend as a life model and so it was a nice little exercise to introducing her to posing for me for longer periods of time. 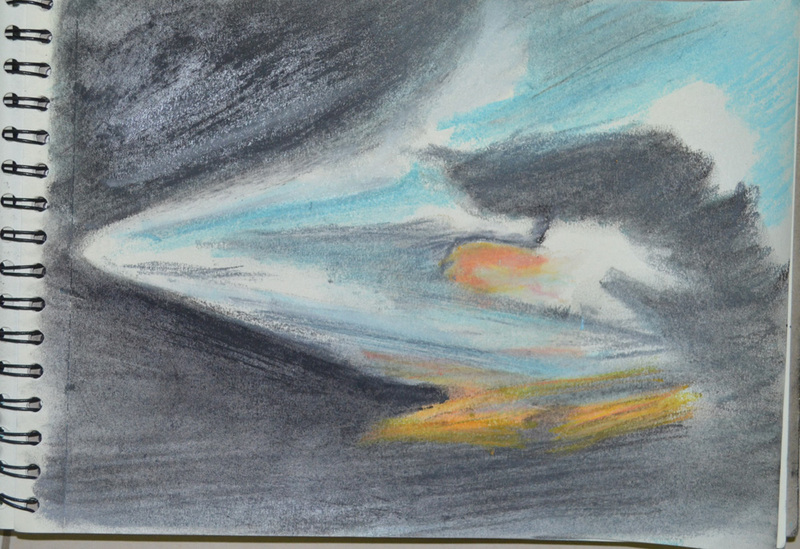 I started with a practise sketch to get me used to drawing with charcoal on the large A2 pad. For this I let the girlfriend sit on the floor with her back against the bed. She lives in a studio apartment which is basically a bedsit. 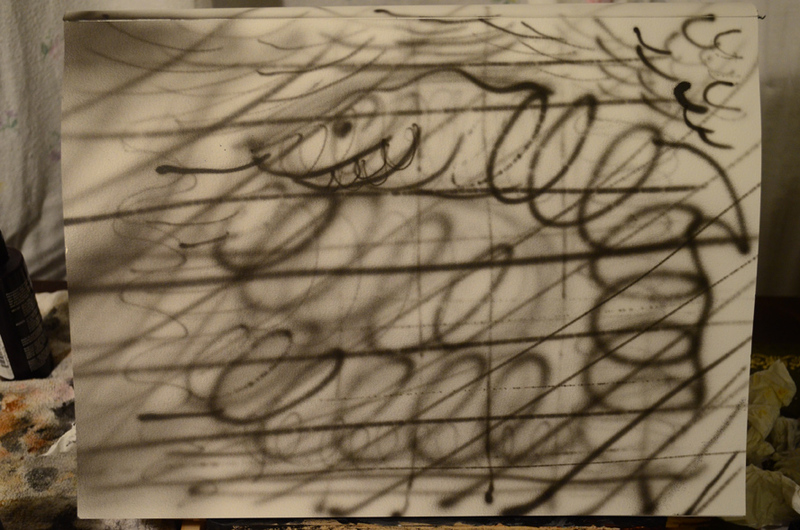 The proportions were out as there wasn’t much measuring going what I really wanted to know from this trial drawing was how well I was going to work with compressed charcoal on the large sheets of paper. The introduction to this project pointed out ‘basic shapes are used to construct three-dimensional fundamental forms…The head is a sphere, arms and legs are cylinders, and the feet and hand are ellipses’ and with that I decided to puppetize my girlfriend. 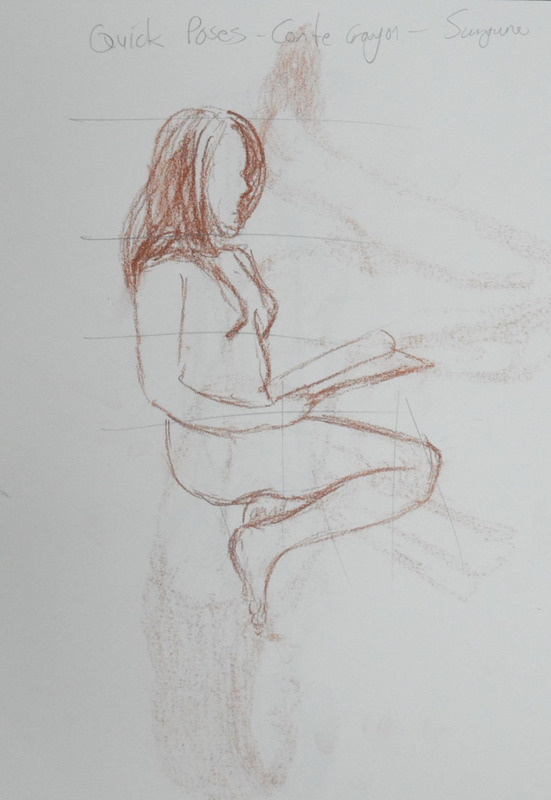 With me being new to life-drawing I decided to start with a simple pose where there was only a slight twist in the central axis, this first pose with arms straight down, parralel to the edge of the paper helped me to ‘establish the bulk of the drawing in relation to the space around it’ as suggested in the brief. 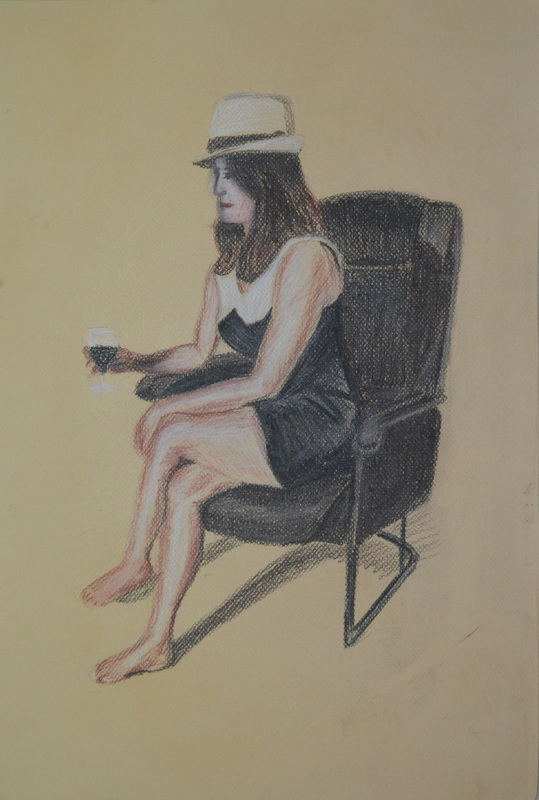 The second pose was very similar to one that I didn’t do a great job on in the ‘Quick Poses‘ exercise but this time with ample time to measure, using the head as a marker and remembering what I learnt earlier that the head fit into the torso approximately 4 times to the seat of the backside on the seated figure, the results were satisfying. My girlfriend is very small in height, just over 5 foot so for the next sketch I asked her to sit very close to the edge of the mattress so I could draw both her feet on the floor. 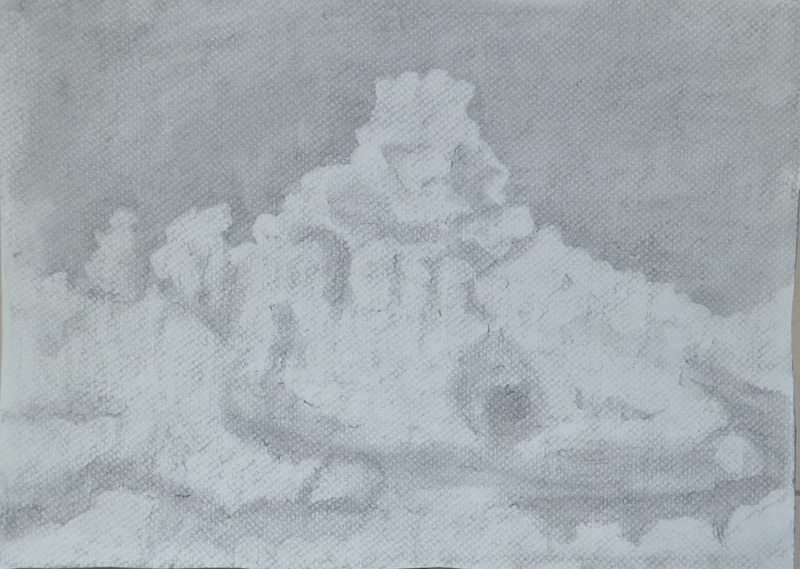 I started by using a sanguine conte pencil but realised it was pretty permanent and couldn’t mess about with it as much as I could the Conte, the lines wouldn’t erase but it didn’t matter too much and I decided to go over it in Charcoal. 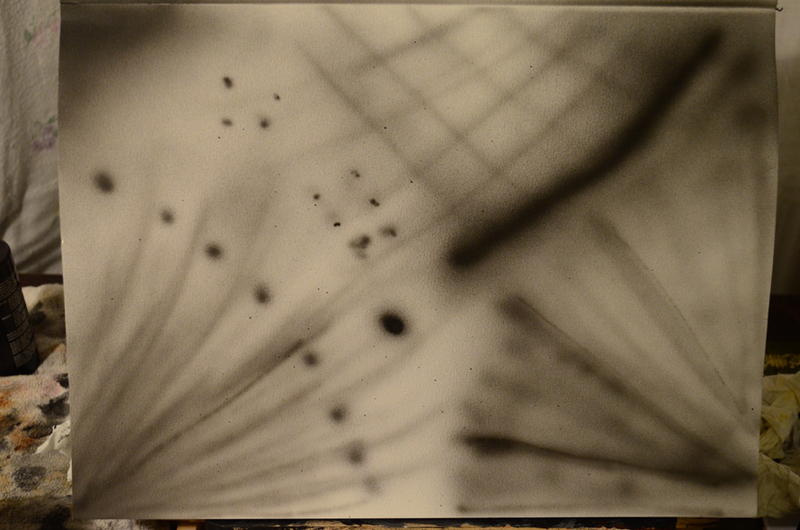 The result of this gave me an idea for depicting movement which may come in handy later on. 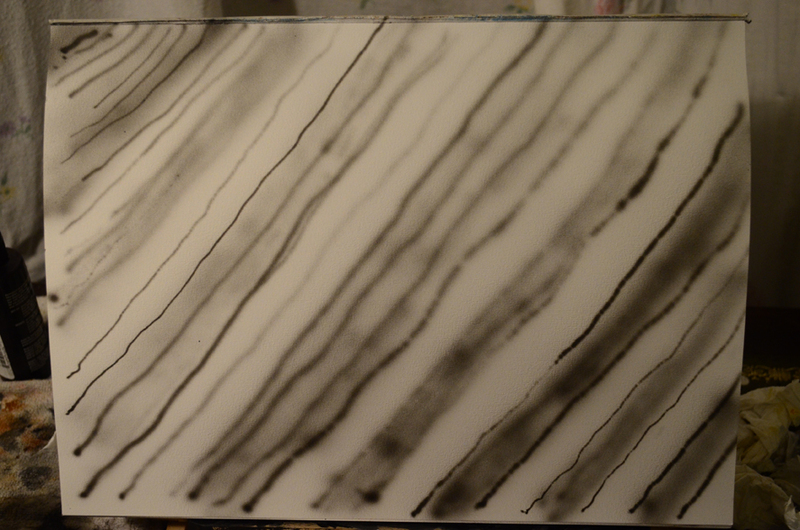 I picked up the wrong stick of charcoal for this next drawing that was rather scratchy and almost impossible to smudge in with my fingers but I decided to keep going. 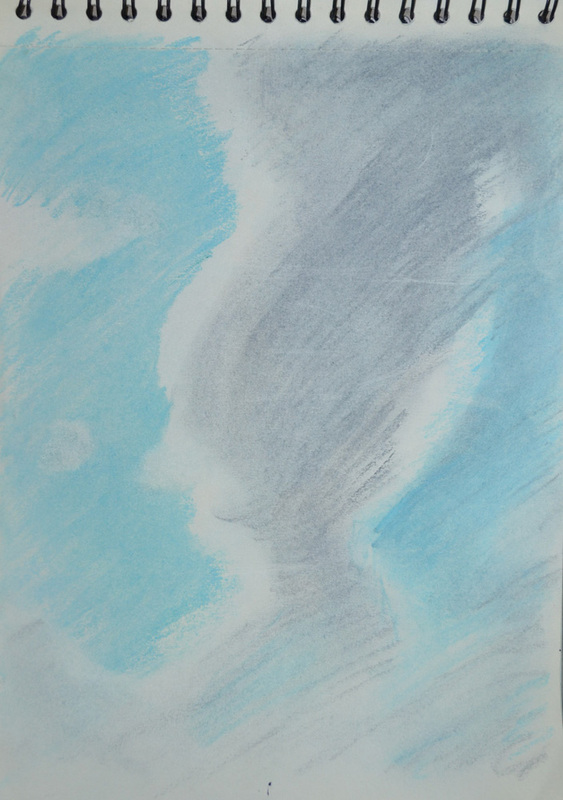 This time I thought I would have a go at drawing a face, wish I hadn’t, not in this medium anyway. The girlfriend has an unusual face, she comes from Thailand’s most northern province and probably most northern town and she has a very ‘Thai’ face not like the Bangkok/Chinese faces I’ve been used to seeing over the last 15 years and so any attempt at a face would have to be in a medium that I could play around with. Again I added a few more details toes, fingers, ankles but worked fast and kept the sketch nice and scratchy with squiggly hatching. 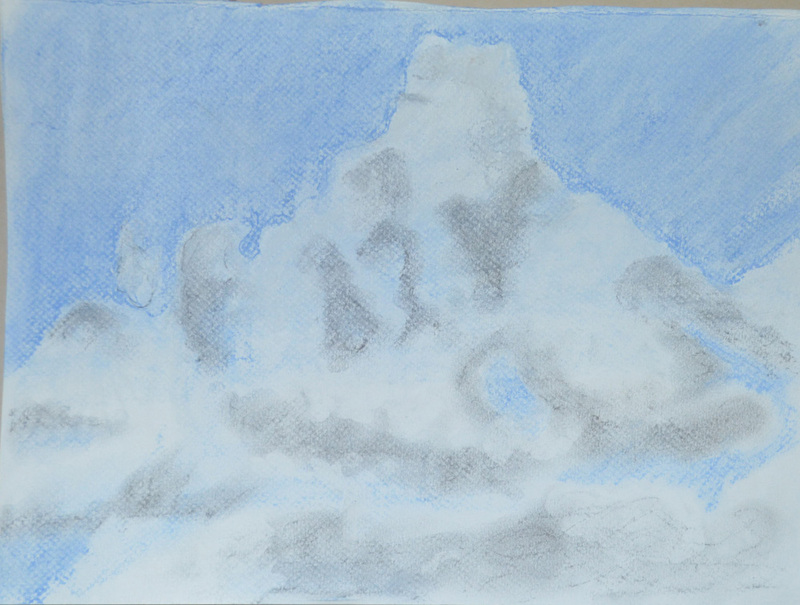 The last drawing was from a photo in hard pastel, I was teaching at the language center and popped upstairs to the art store where there were Nouvel Carre Pastels on sale and wanted to see what they were like and also needed to see what could be done in hard pastel in this part of the course. It was a nice refreshing change after the last assignment to do some quick drawings so I went into this exercise feeling quite optimistic. 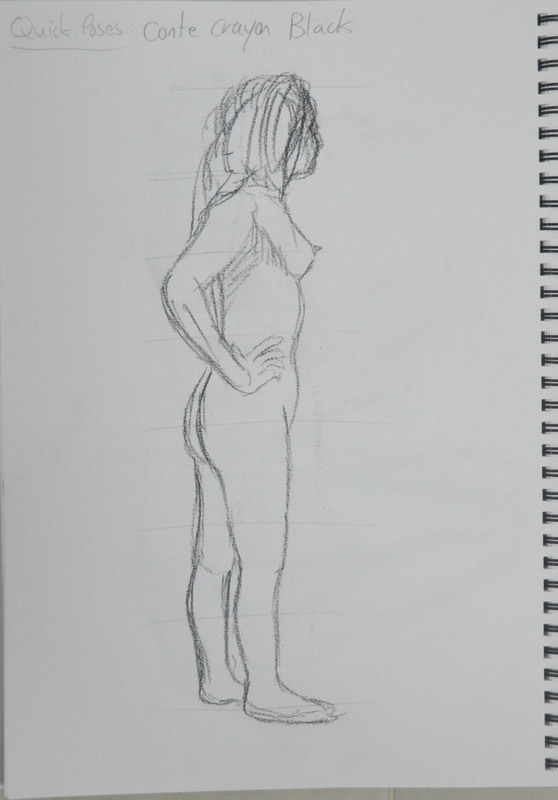 I had already done some quick 2 minute and a 10 minute sketch at school in my last sketch book from a life drawing site, so I was eager to get on with it. I was lucky to have my girlfriend come to visit me as she is a yoga teacher and a very willing model. We left the yoga poses alone for now and just started with some simple poses, that turned out to be not so easy. 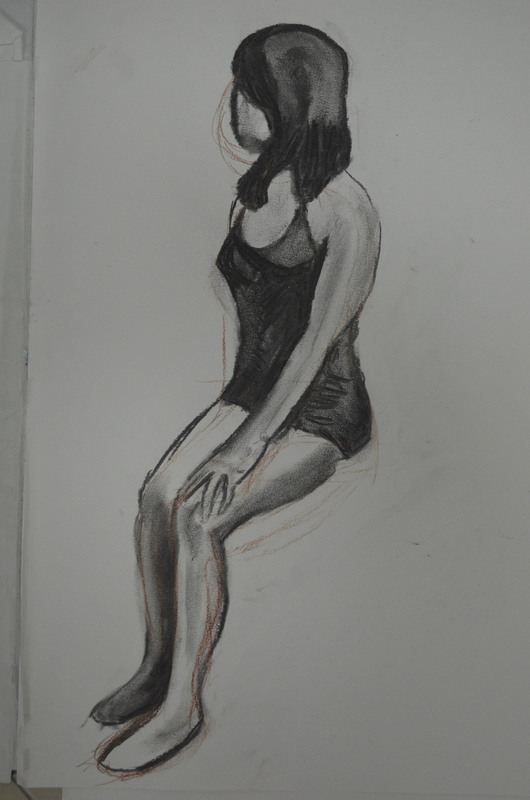 Like I said earlier I did some quick sketches at school from a life drawing site and they really were quite easy. 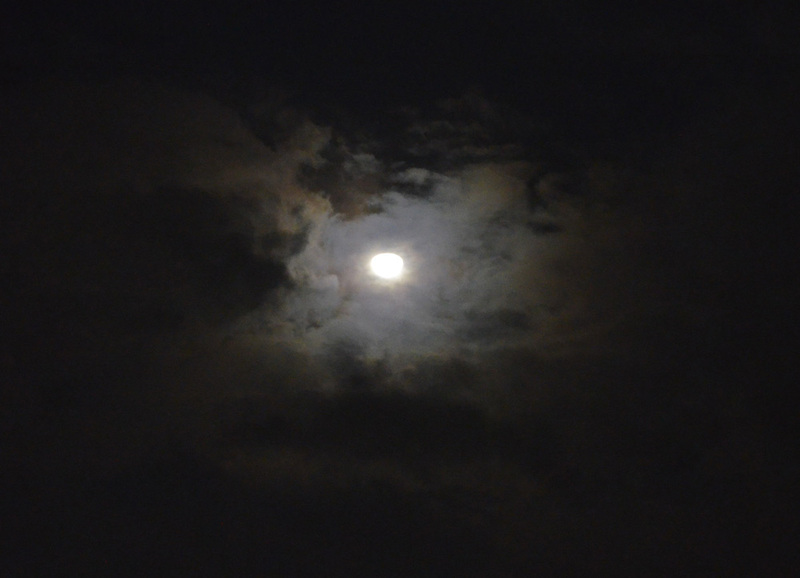 It was very different with a model stood in front of me swaying about. I did as the brief said and started out drawing from the middle of the body then out to the head and feet and used the black end of my Mars Lumograph pencil for measurement. 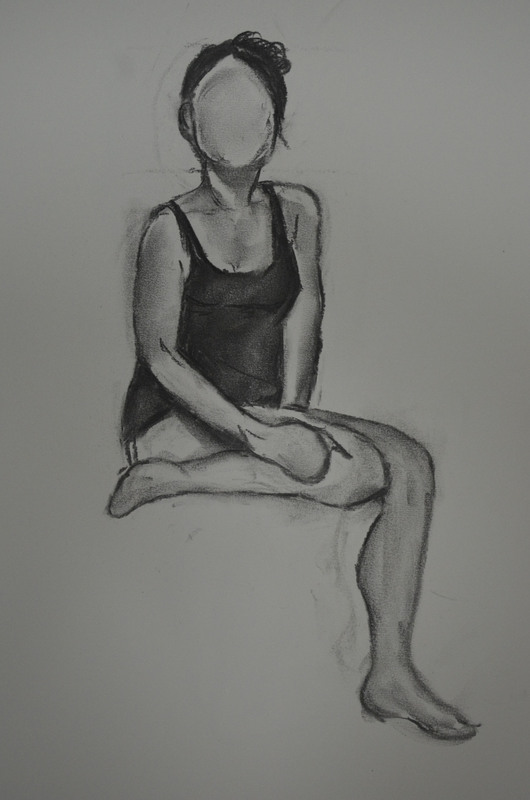 The most challenging thing for me here was finding a pose that I could actually I draw and trying different mediums made me realize just how rubbish I actually was at figure drawing. 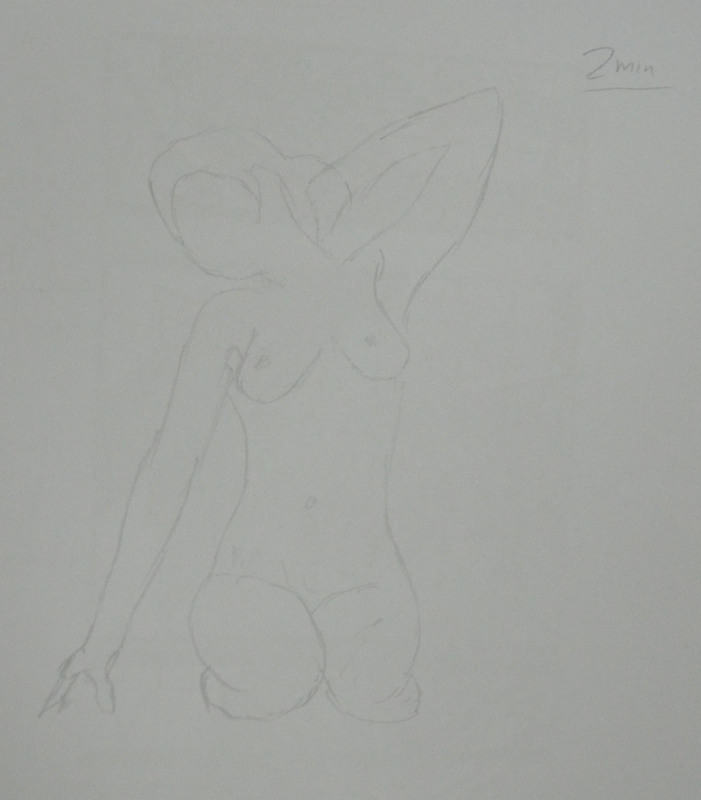 I had always worked from memory or photographs when drawing the human body. 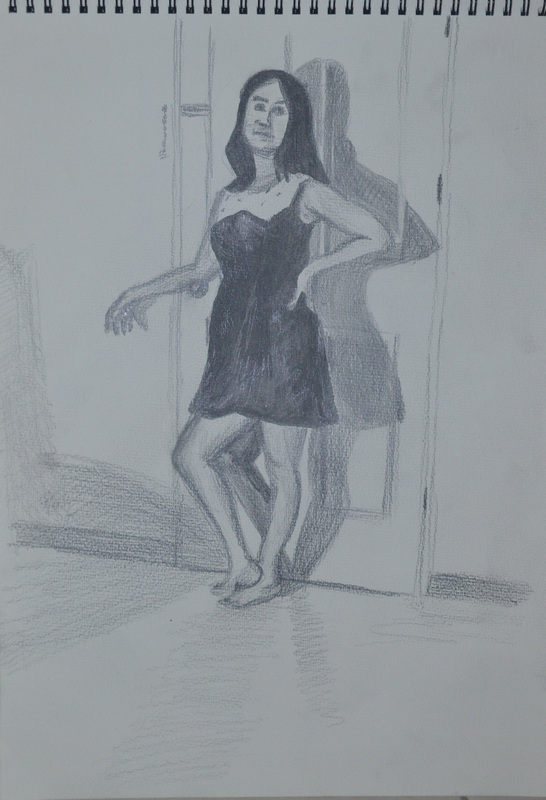 An other big problem I had at this stage was drawing my girlfriends profile and any of her facial features. 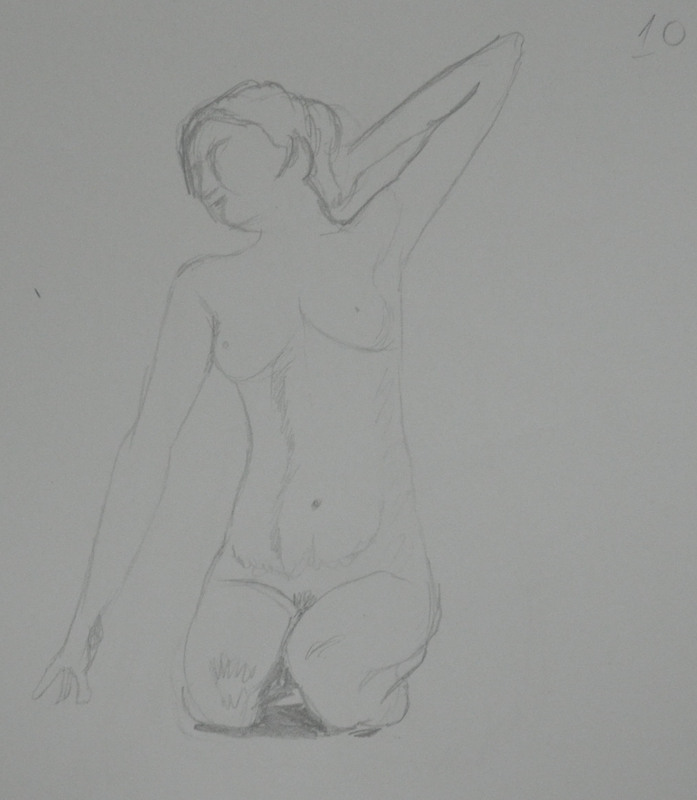 So at this stage I scrapped even trying to draw facial features and went for drawing the outline of the face. 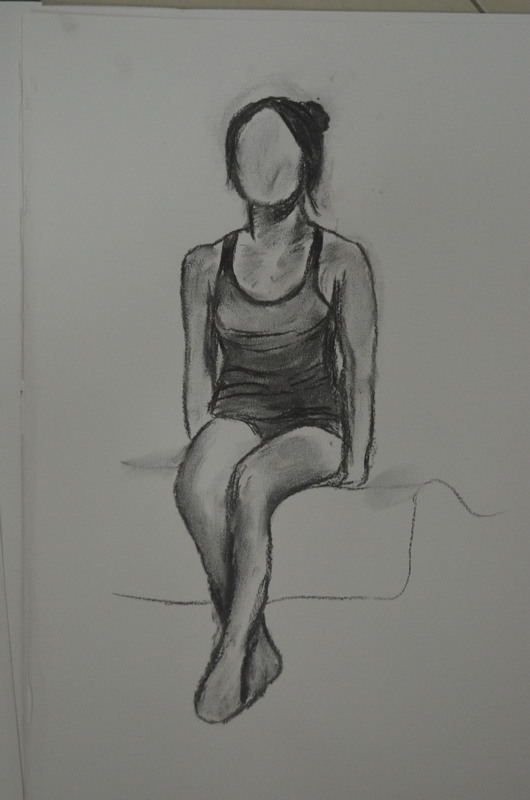 After experimenting with different mediums (graphite pencil, black Conte and Sanguine Conte ) I went back to drawing with a 3B pencil until I got my confidence up. 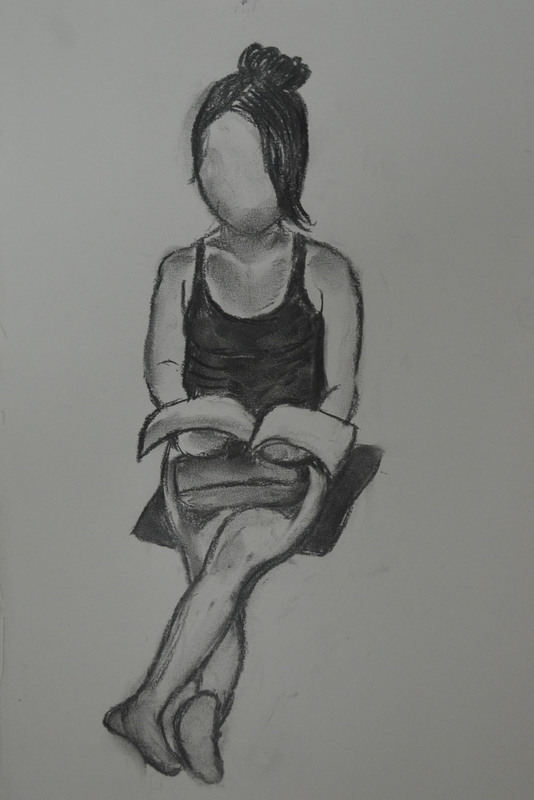 After 6 x 2 minute drawings I settled for a seated pose for the girlfriend for two reasons, 1 because she was doing a fair bit of wriggling and 2 because I didn’t want to put her off posing for me in future exercises. 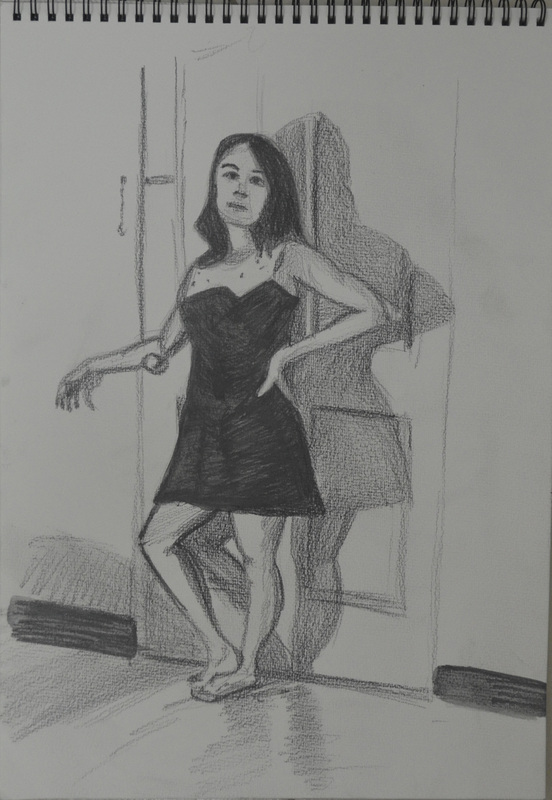 I completed 2 x 10 minute drawings in graphite pencil and compressed charcoal, which I was quite pleased with as they did actually look like my girlfriend in shape and height. 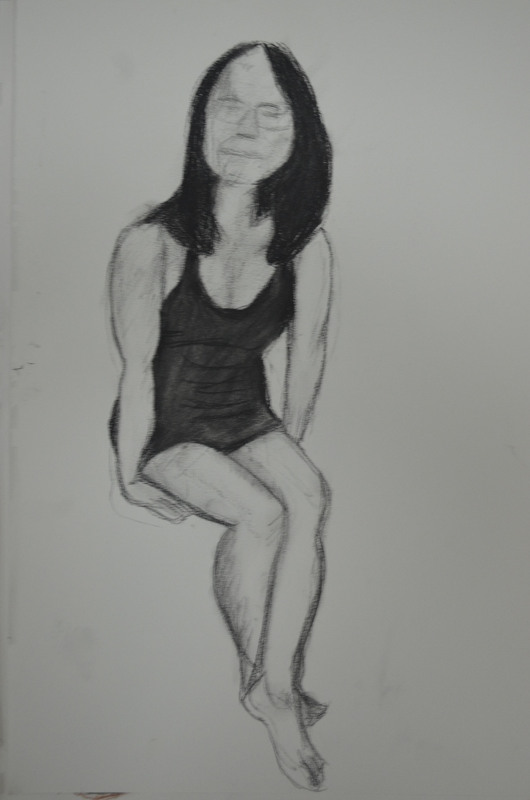 From there I started to do a bit of experimenting trying 1 continuous drawing in felt tip pen which the girlfriend was quite pleased with as it made her look slim. 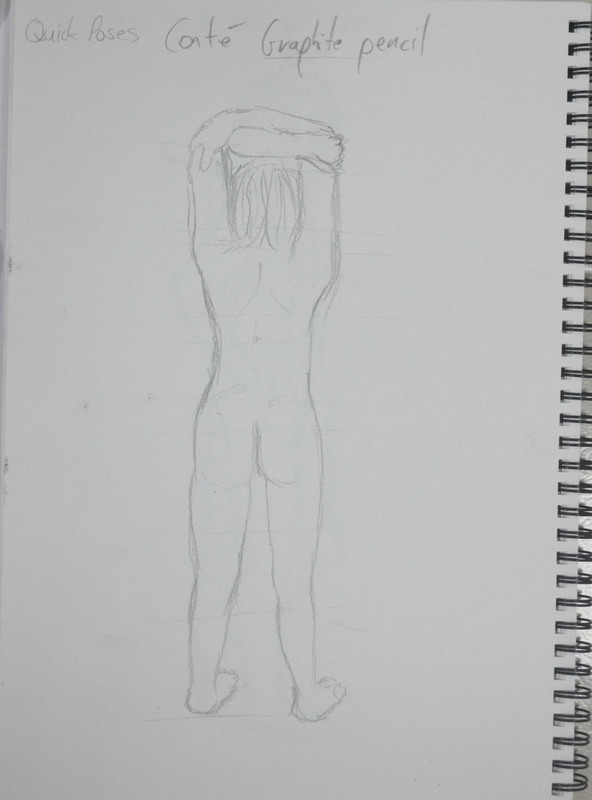 From measuring while drawing and also measuring after drawing with lines on the sketches I found that the girlfriend’s head fit into her body four times to the bottom of the backside in a seated position if the girlfriend is willing to help me on future exercises then this knowledge will come in quite handy. 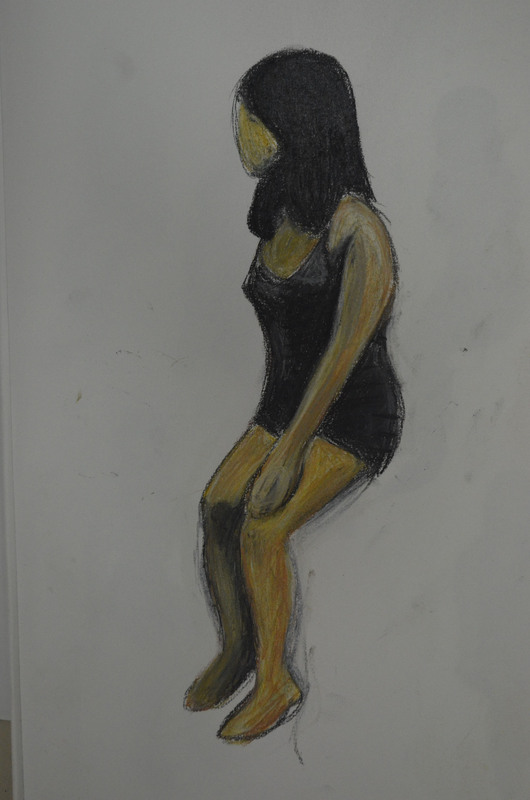 The following drawings were drawn using a life drawing site while I was at school just before the summer holidays. With the threat of protests shutting the roads down around my school I had to move quickly with this exercise. 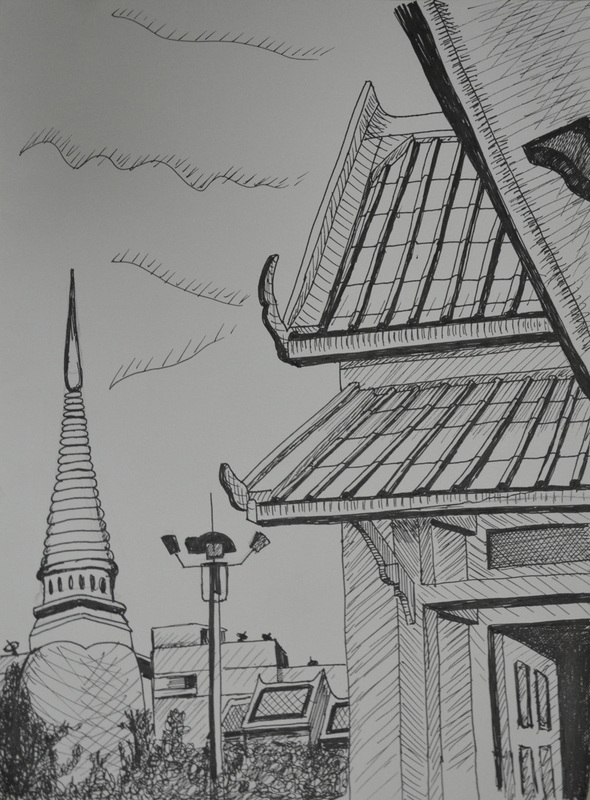 I decided to use the square sketchbook that I had purchased from the school suppliers especially for the last exercise ‘Study of a Townscape Using Line‘ which I completed in drawing pen. 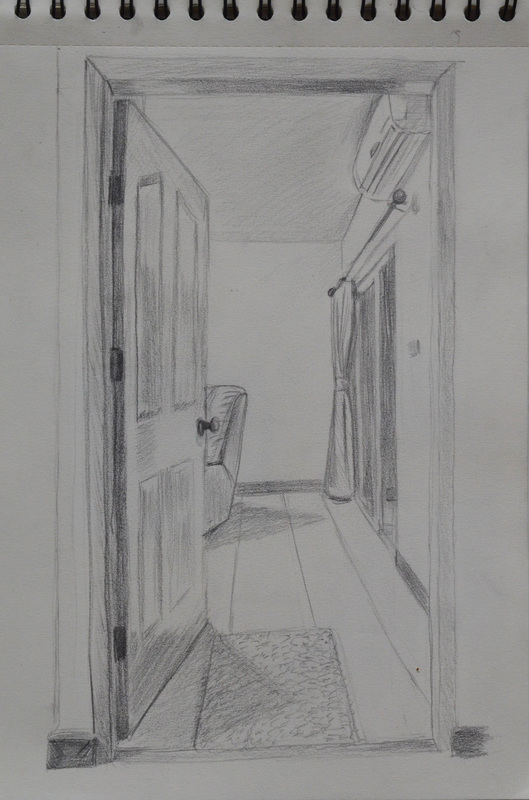 The sketchbook wouldn’t have been my first choice for pencil sketches as the paper is very smooth with no tooth at all but as part of the learning process I decided to go with it to see what results I would get putting drawing pencil to paper. 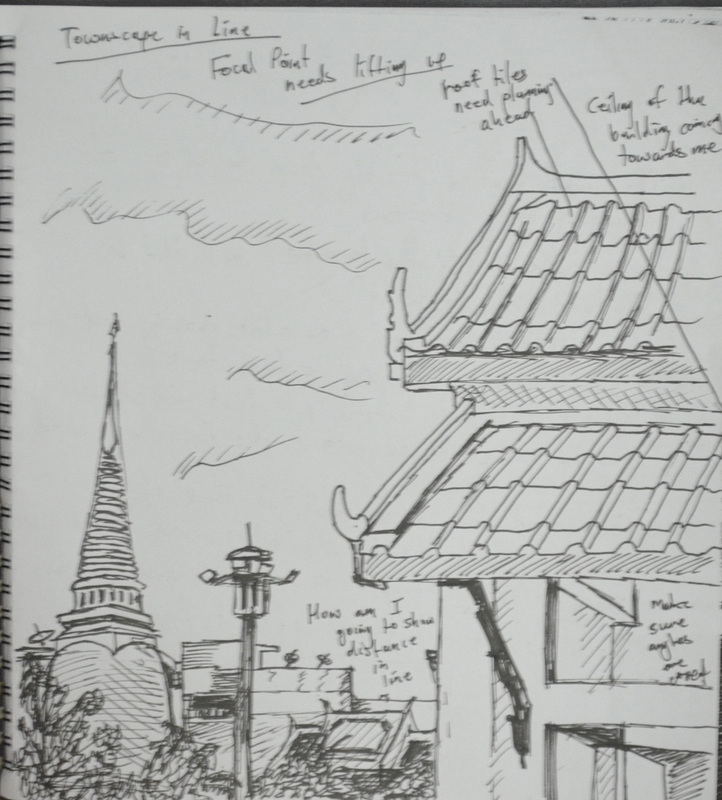 For this exercise the brief told us to, ‘carefully select a viewpoint that gives you somewhere to sit comfortably while you are sketching and making notes. Focus on one particular building, for example a corner site or a building facade, and notice how the other buildings support your main focus. ‘It was 9 a.m. and one of the coolest mornings we had experienced in Bangkok for a long time, probably the first morning of the cold season and at 18 degrees it was really quite cold for Bangkok. There were activities in the morning so I took my camera with me to school so I could take some photos of the buildings around the school at what is the best time of the day. From 9-11 the buildings and roads around the school are saturated with the shadows of the trees around the temple. On this fresh morning the area reminded me of a road close to my house in Wakefield, which made me quite home sick as I’ve only been back once in 14 years.. I chose an angle that captured the best part of the school with its tiled roofs sloping in different directions, framed by trees at either side and an old apartment block to the back. I didn’t take the drawing all the way to the road as at this stage I thought I woulds be spending more time drawing around the corner. 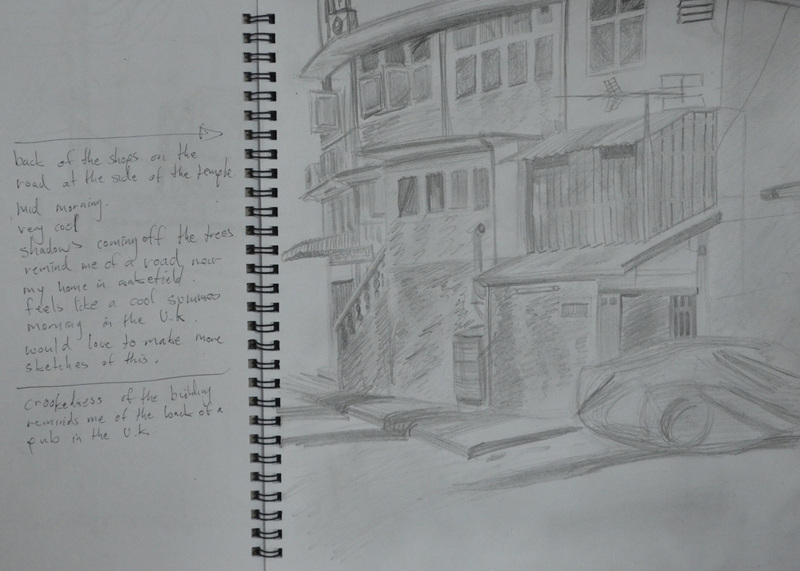 There are plenty of opportunities to make sketches that capture the contrast between old and new within a stone throw of the school grounds. 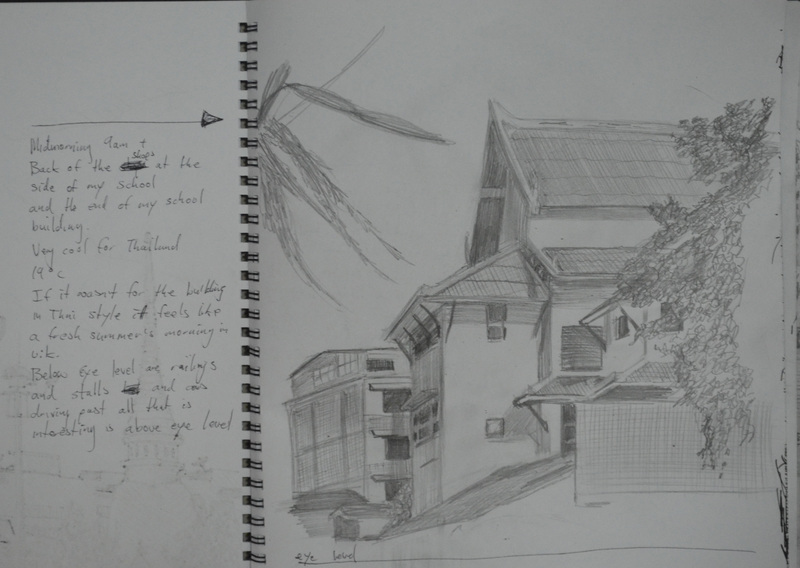 My next sketch was of the temple wall, including two of the temple’s gates and part of the Prathom (secondary) school opposite the primary school where I work. 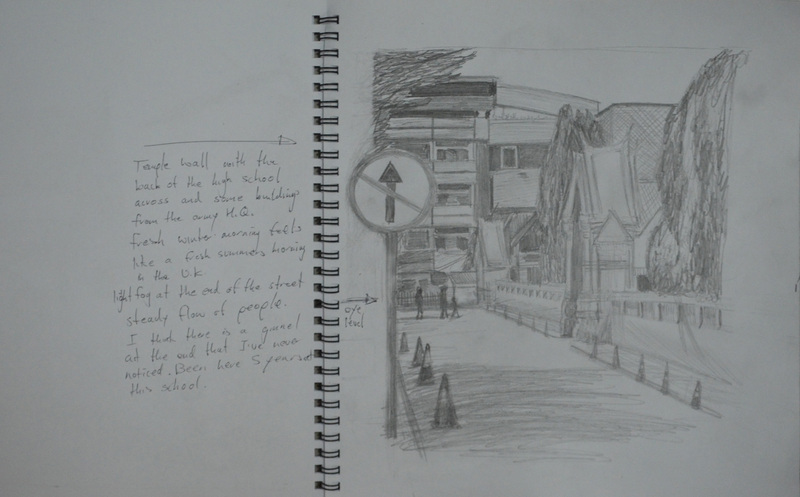 From there I made a sketch of the ginnel at the side of the school with the shop on the corner. I left out a lot of detail in this drawing while still trying to include the most important parts, which was a real lesson that helped with the next few sketches. 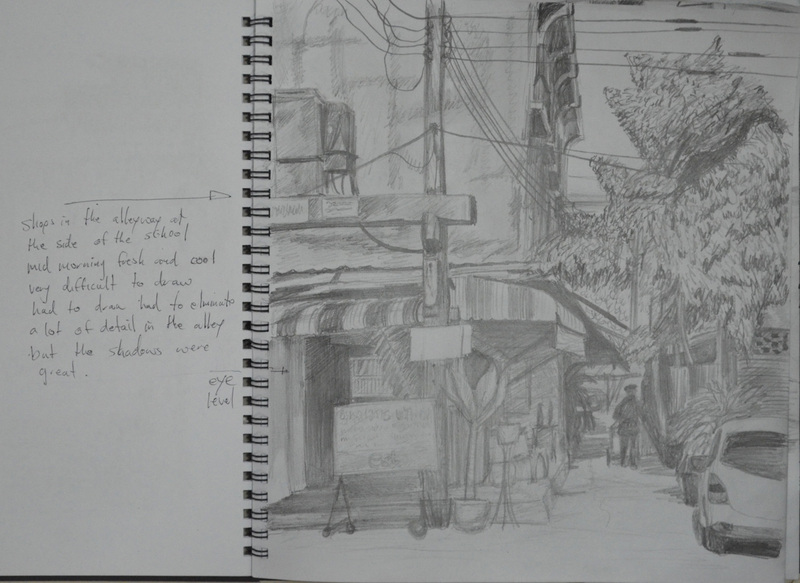 By now I was beginning to find my feet around the area and I had worked my way round to the back of a group of shops that really caught my attention when taking the photos unfortunately I didn’t have enough time to continue outside so the next few sketches were done at home. It’s amazing how far I am into this course and yet I’m still having problems fitting the subject on the canvas but then again drawing the buildings here that have been built then added onto year after year, are made up of lots of irregular shapes and are definitely not that easy to draw. 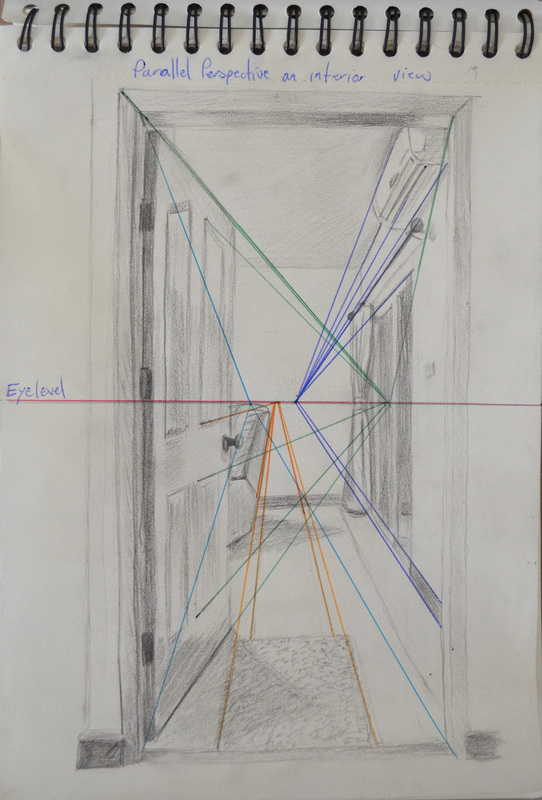 The brief for this exercise also instructed me to make a 10 cm drawing of a detailed part of the building and then another 10 cm tonal drawing depicting how the light falls across the building. 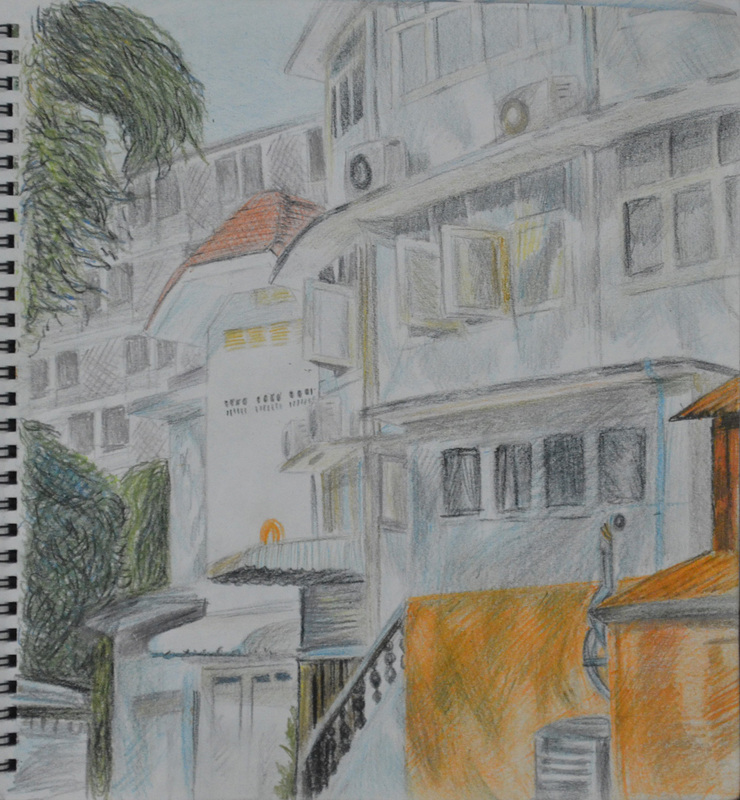 I found it difficult to draw detail without drawing the shadows on the building and so I did two 3B pencil drawings and 2 coloured pencil drawings showing both. 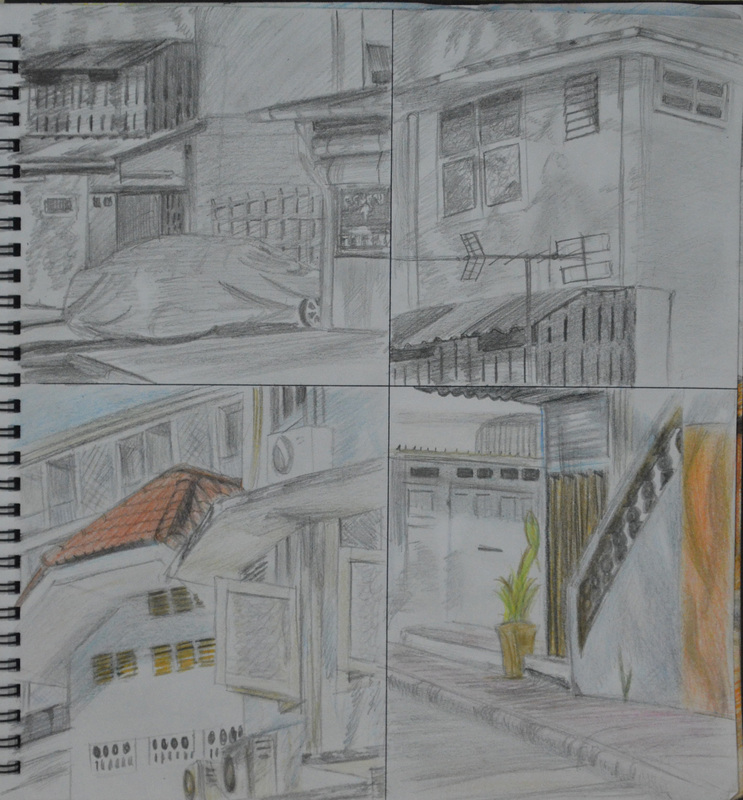 The drawings turned out rather like a comic strip. 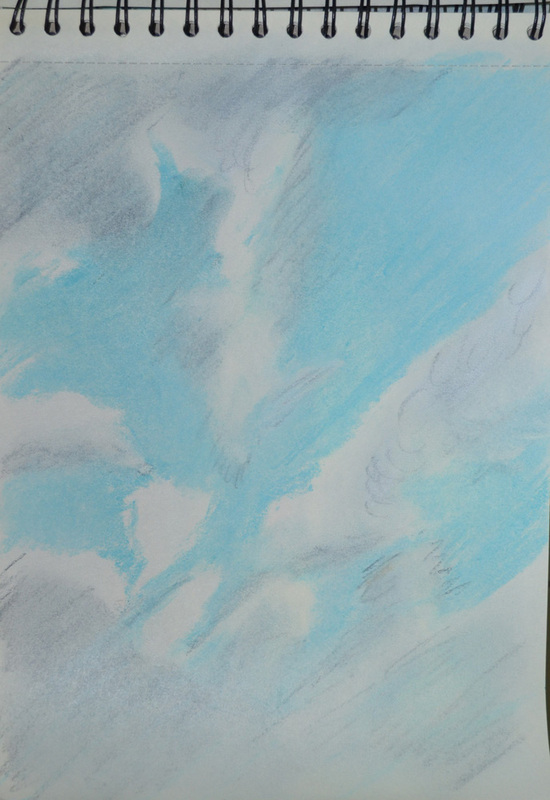 I have never liked the waxy feel of the Derwent colour pencils and so the next sketch was done 3B and dry water colour pencils. 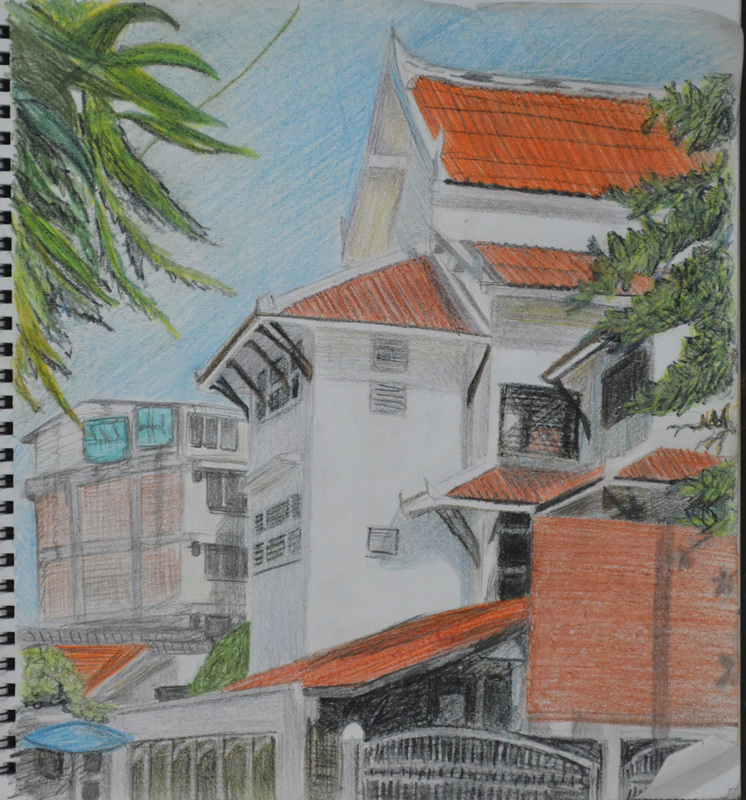 I really thought that this would be the sketch that I would use for the next exercise but when I finished it I wasn’t that satisfied that I could do that good a job with a limited palette and so did another drawing of the school this time in 3B and colour pencil. I loved working on this which was a lot easier to draw than the very awkward shapes in the last drawing, which is why the final sketch looks a lot stronger and so i thought it was an ideal piece to reproduce in a limited palette for the next exercise. For this exercise I bought an assortment of flowers from the Tops supermarket while I was visiting my kids for a meal for my oldest daughters Birthday. 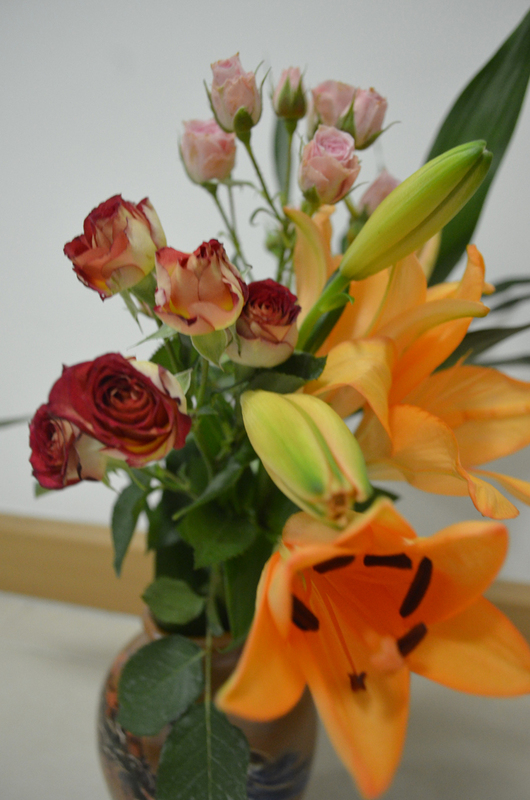 The flowers I chose were orchids and some red and pink roses, I really was not thinking about shapes or colour when I purchased them but I am glad I made the choices that I did. 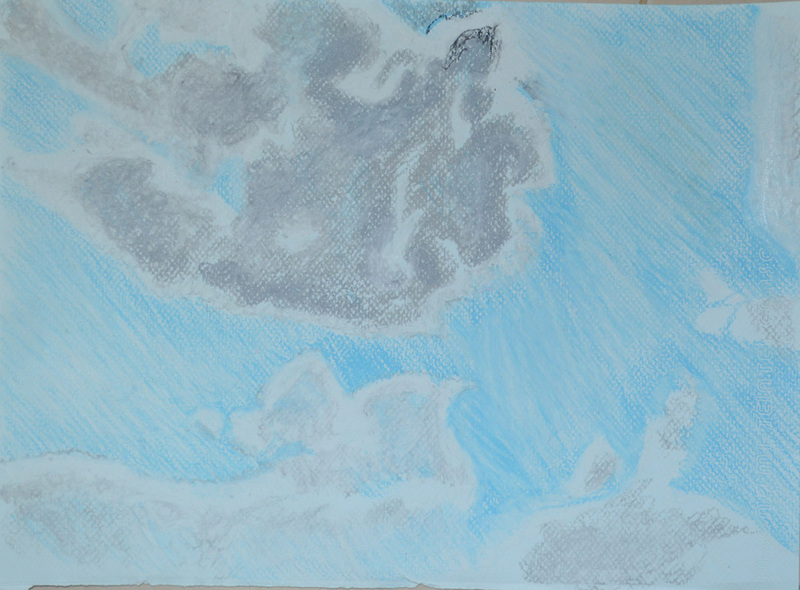 On an A2 sheet of white paper I began to draw. 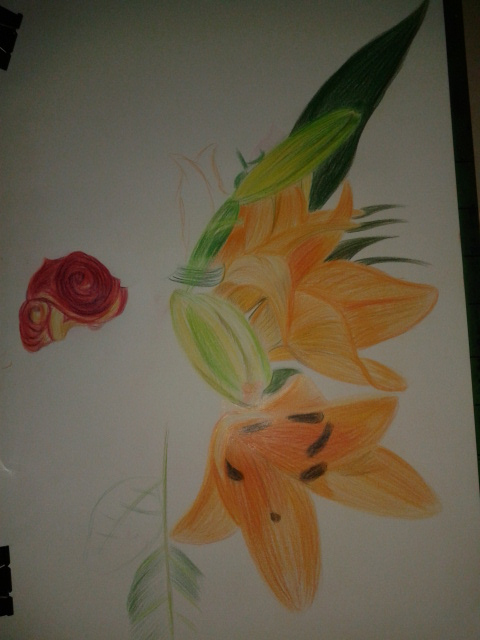 Now the brief said to experiment with different methods of blending in my sketchbook first, however I thought I had had enough practise blending colour with colour pencils so far in this course so I put pencil straight to paper, for the flowers this was no problem but for the leaves I wish I had done as the brief said and practised a little more. I began with a neutral colour for each subject starting with the orchid and working my way around the composition working on the most prominent flowers and leaves first keeping a careful eye on negative space. The background I had chosen was a plane white wall with brown skirting boards and very pale floor tiles but I decided to carry on and I am glad I did. 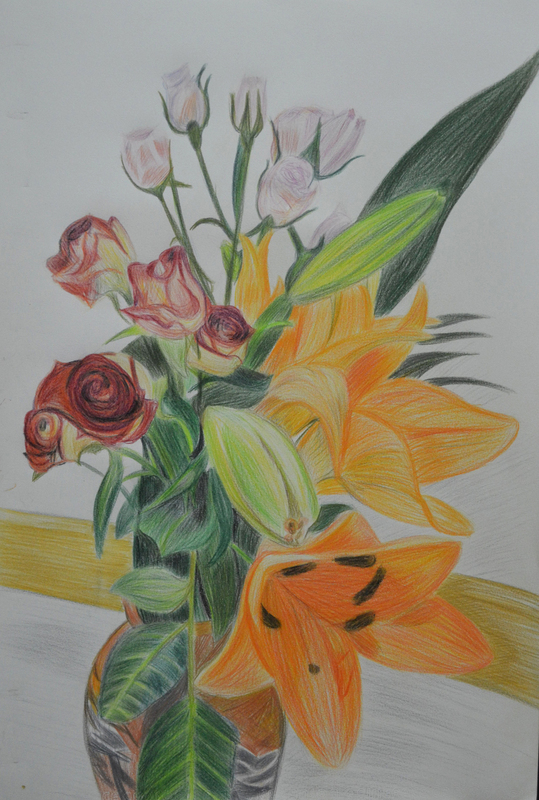 Using three different types of flowers with large leaves and petals on the orchid the composition and the vase I had placed them in made up the main subject and the background. 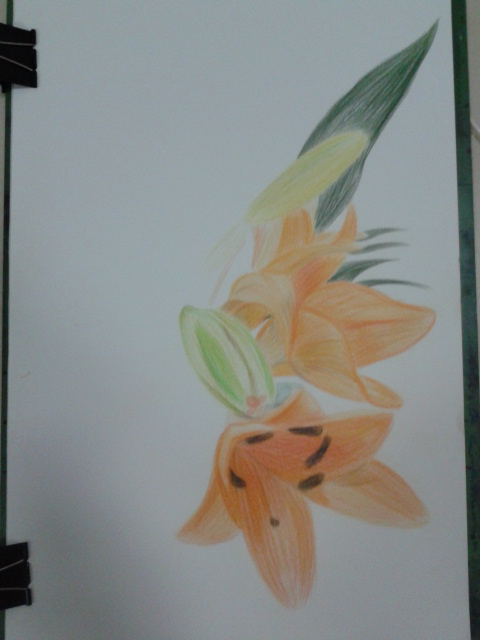 Placing the largest flowers at the front and the smallest at the back helped me to create a nice three dimensional effect with the large orchid flower taking on the role as the focal point of the drawing. I used different methods of blending for each of the flowers with layering used on all, the Still Life Group in Tone Exercise early on in this part of the course really helped using 3-4 colours on each flower but starting off with the lightest colour first and working my way to the darkest. I used long strokes for the orchid to give it a stretching outwards feel and to me it almost seems like it as a life of its own. For the red roses I coloured them in a spiral motion then layered the darkest colours over the top rubbing out the colour from time to time to let the lighter colours show through. The pink roses were the most challenging of the lot with the colours and details being so delicate I decided to tackle them in a different way by hatching then squiggling over the top for the flowers where you can see the petals grouped together. I am really happy with the 3 dimensional feel of the drawing and the way the different solutions I came up with to tackle each type of flower pad off. 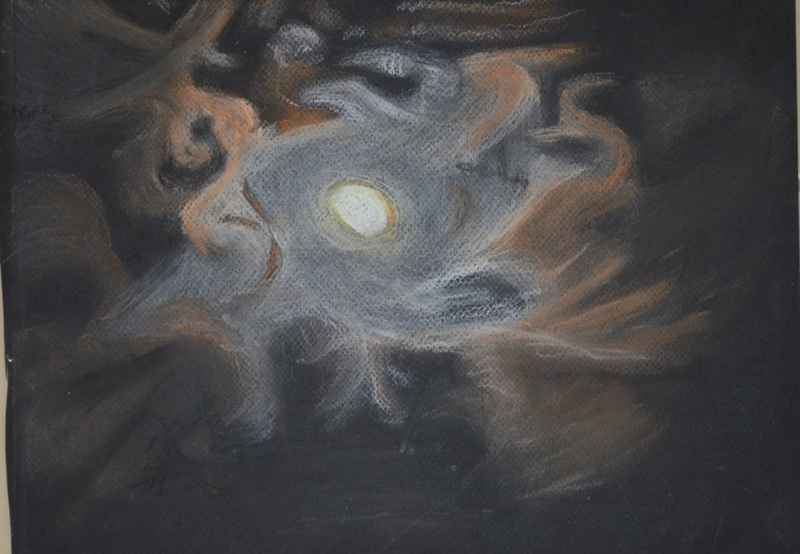 I am also very happy with way the drawing came together using the practise I had from the Negative Space in a Plant Exercise helped me to piece the drawing together like a jigsaw. As always I wish I had read the brief again and again until I was clear on what I had to do but then this would have lead to a one or two plant composition which would have probably been a lot less challenging. 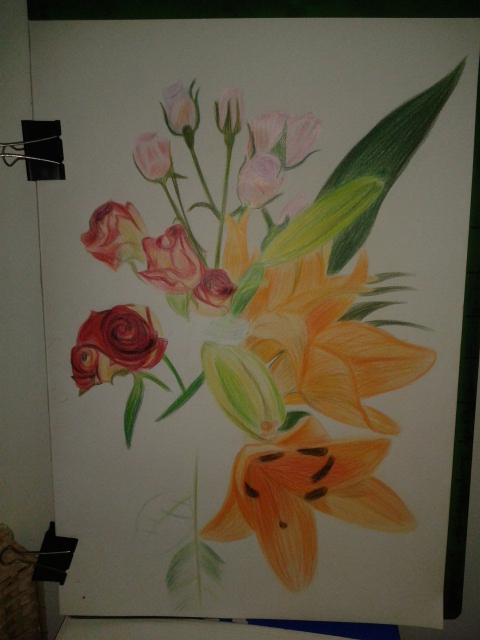 I wish I had practised blending colours in my sketch book if just for the leaves and stems, although not all the leaves and stems are clearly visible I can see that I definitely could have improved on the blending on those parts of the flowers. 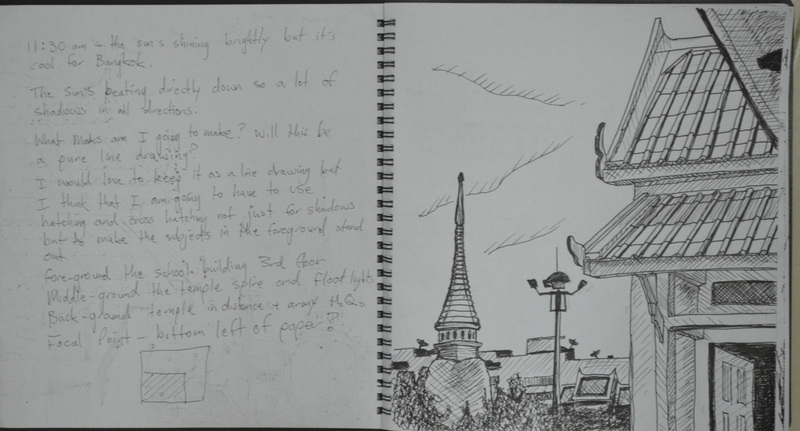 The final drawing is very sketchy although this is a big difference from some of the final drawings in part 1 of this and I know I allowed the the sketchy artist I researched earlier to influence me in this exercise I would have preferred a more realistic finished drawing.